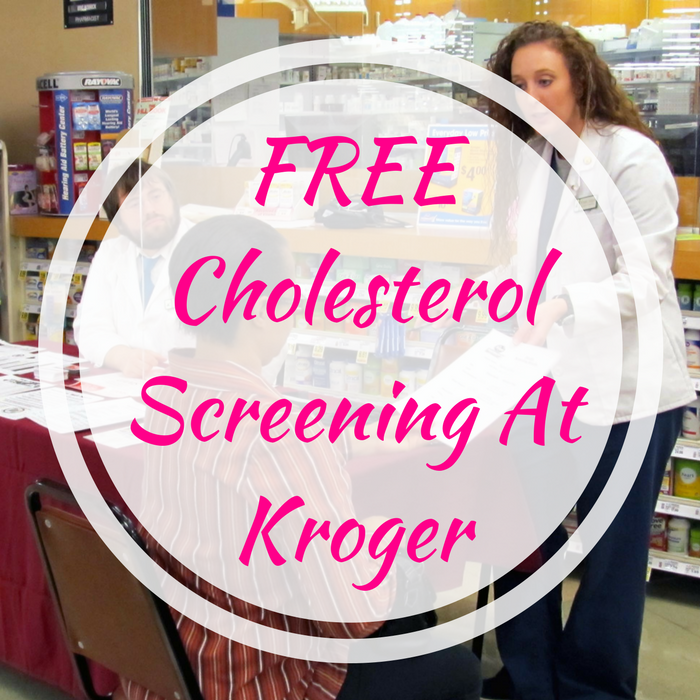 FREE Cholesterol Screening At Kroger! You are here: Home / FREEbies / FREE Cholesterol Screening At Kroger! Kroger is offering a FREE Cholesterol Screening! Research shows clear links between high blood pressure, unhealthy cholesterol levels, obesity and the risk for developing cardiovascular disease, so it’s smart to monitor your levels regularly.